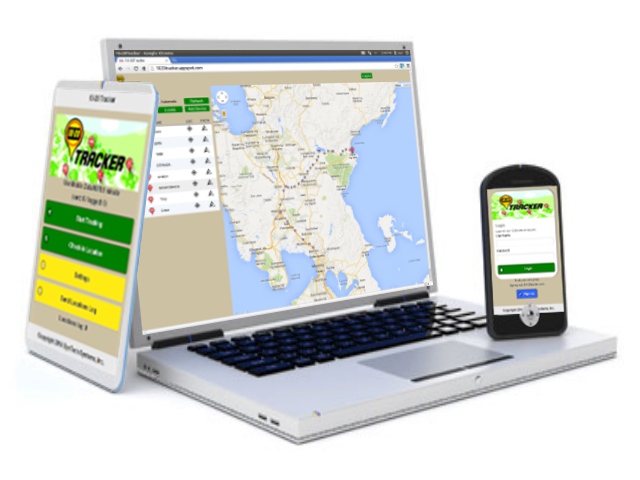 10-20tracker.com's start-up business will provide a unified location tracking system using digital 2-way radios, specialized gps devices and mobile smarthphones (Android and iOS). Systema was contracted as their technology partner to help them develop and implement their solution. Copyright 2013 Systema Computer Solutions Corp.